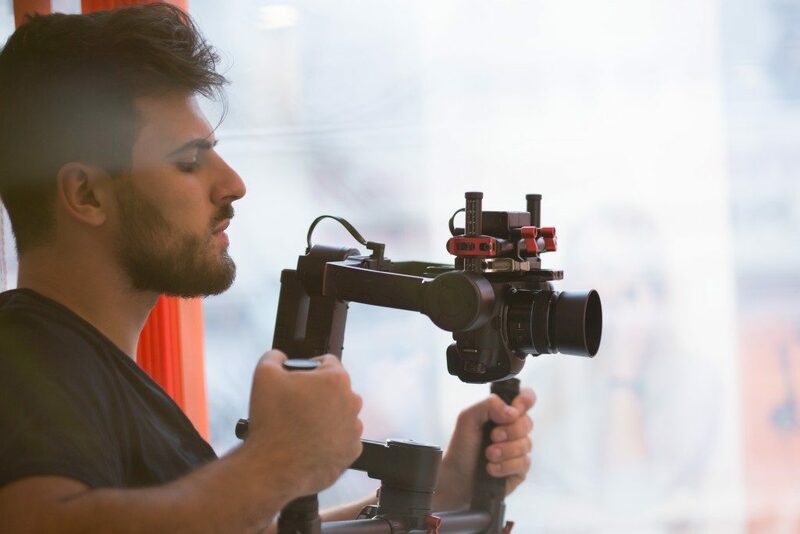 When it comes to video production, one may say that all stages are crucial and time-intensive. It requires everyone to look into the details, and that is exactly right. It takes a village to produce a video, whether it is a corporate AVP or a short commercial. If you have already passed the pre-production and the production phases, do not relax yet. There is still post-production. Post-production can be as difficult, time-intensive, and elaborate as the first two stages. If you want to make sure that the final output will be great and effective, you need to focus on the post-production phase. Editing and stitching the clips may test your patience at times, and there are a couple of things you need to remember if you want your processes to be streamlined and efficient. For sure, you have many shots in your arsenal. Marked shots and safety shots should be examined carefully. Pick the shots that are close to the imagery of the storyboard. If you want to break this particular protocol, you can explore other artistic shots. You may want the director or editor to pick the shots, knowing that they have a different treatment for the material. What you should be wary of is the continuity. Check the previous shots, the shot list, and the flow of the video material. Colour grading is another important aspect of your video material. The raw video clips will look pale and dull on the screen, which is why you need to breathe life into it. The best way to do it is through colour grading or colour correction. In this aspect, the clips will be ‘colorized’. This means that certain colours, such as reds, greens, and blues, will be enhanced. The overall feel of the video will depend on the colour palette you will use. When it comes to this, you ought to work with a reliable colourist. The music also dictates the mood of the video material, which is why you need to pick the right piece. You have two options here — an instrumental and a song. If you want to use a specific track, you may need to pay the rights to use it to avoid copyright infringement. This is why many people find having an original composition and arrangement much more practical. The dialogue, the music, and the sound effects are among the sounds you will hear from your material. You want to even out everything so that the video will sound pleasant. This is why you will need to ask the help of a sound mixer. The volume of each sound element should be controlled so that the material will not sound noisy and raw. Post-production has many facets you need to look into, and investing time in these aspects will allow you to come up with a nice material.